Are you in Middle School (or the parent of a Middle School student)? Then this is the place for you. 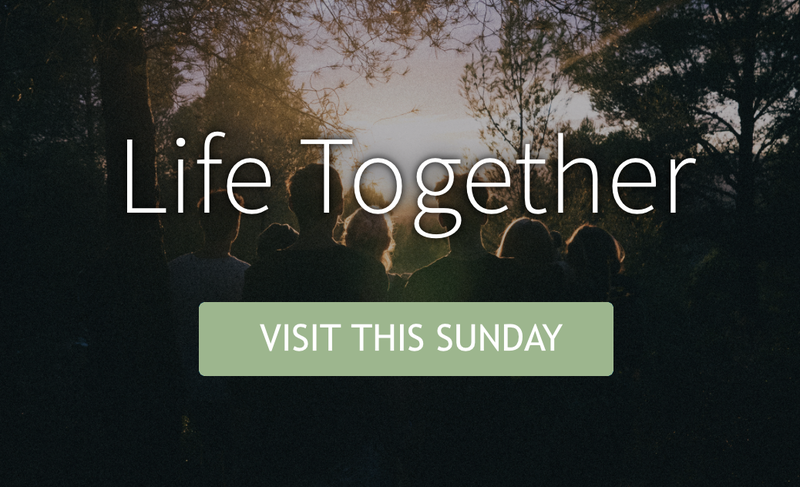 Join us on Sunday mornings at 10:00am in the Social Hall for breakfast and a though-provoking and fun time together. Bring your friends! 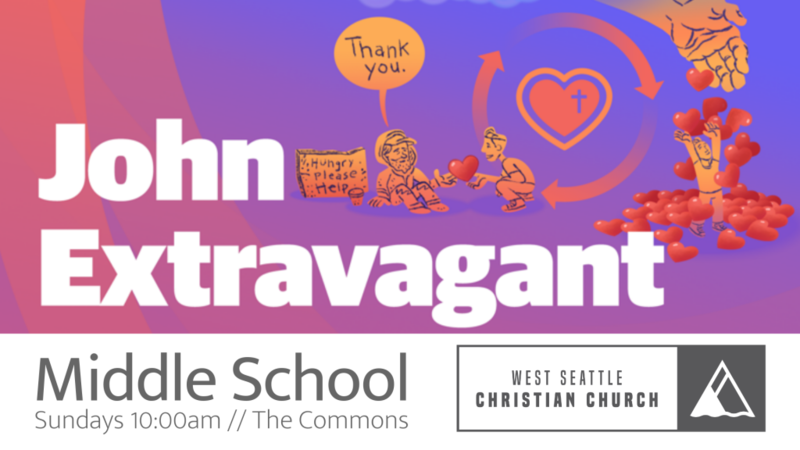 In this series, you will discover the extravagant nature of Jesus’ love for us, and in turn, how we can love him and love others with an extravagant kind of love.